© Eric Fisher. All rights reserved. 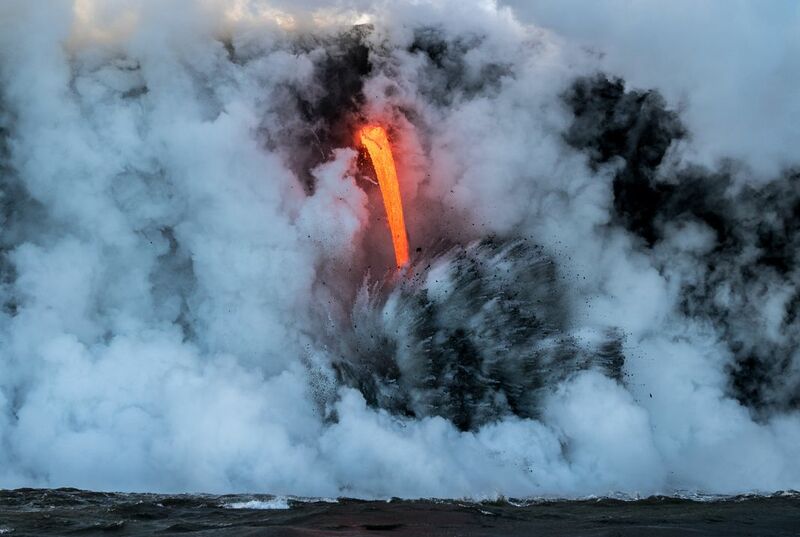 Molten lava shoots out like a waterfall into the Ocean below. This was a surreal experience while visiting Hawaii Volcano National Park last winter.